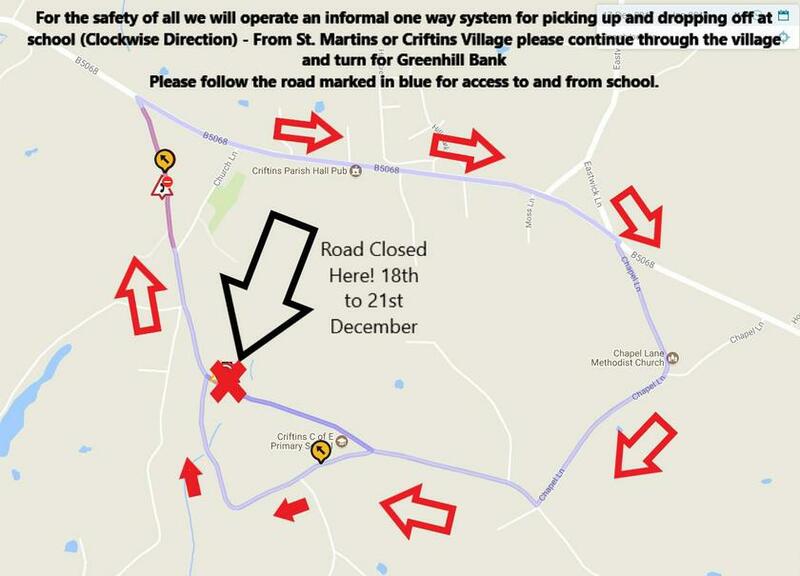 We have a road closure on the route to school which will affect us from 18th to 21st December. With this being the case we need to put in an informal one way system for those three days. Please see the map attached and share with all. Parents will be able to park at the front of school but will need to follow the BLUE route on the map avoiding the closure. 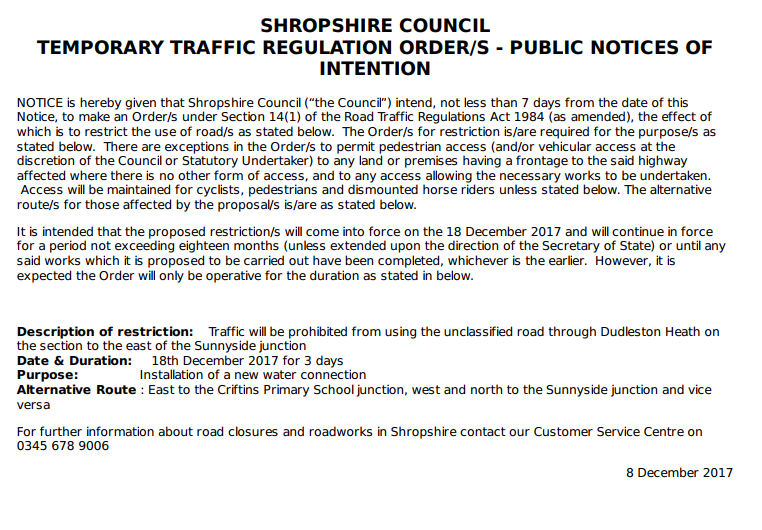 Can we please ask that caution is taken whilst the road is closed and to keep your speed to a minimum. Please be mindful of other road users including pedestrians on the approach to school.